HomeStudy-MaterialDownload Important Notes of Social Studies and Social Scicence. 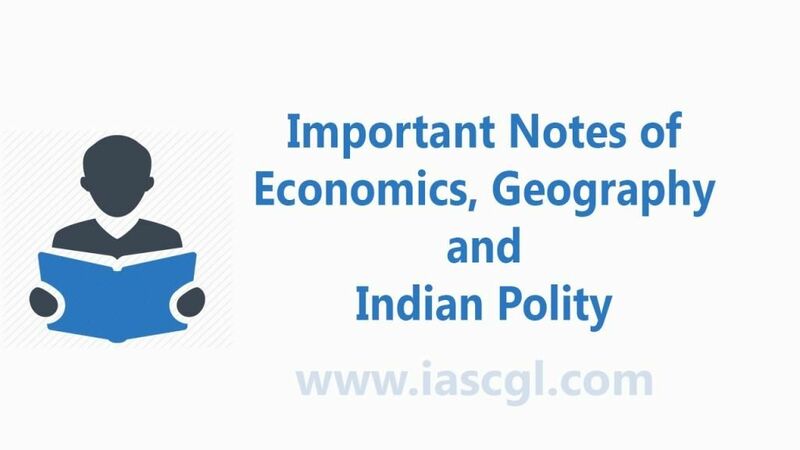 Download Important Notes of Social Studies and Social Scicence. These are notes of History, Geography and Polity. We're thankful to K. Kundan for these very important notes. You can find download links of these notes below. We'll try our best to arrange it in Hindi..